With over 50 years of experience in field of Gas Chromatography our team have all served their time in knowing the exact science of Chromatography and listening to what our customers want. Our products have been long recognised in many industries as leading technologies that deliver results each time to ensure the product gas being produced or monitored meets our Clients’ high standards. 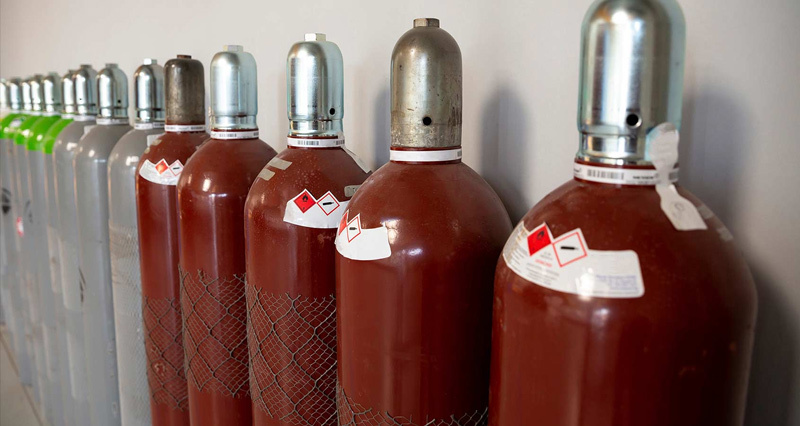 We can provide these Total Gas Analysis solutions for a wide range of applications with a guarantee that we stand over.